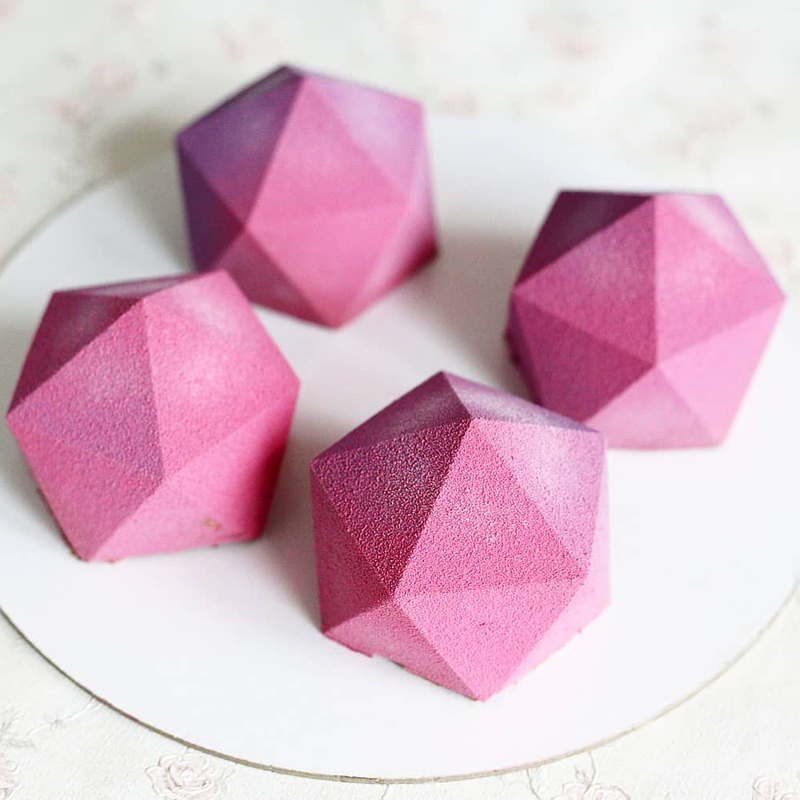 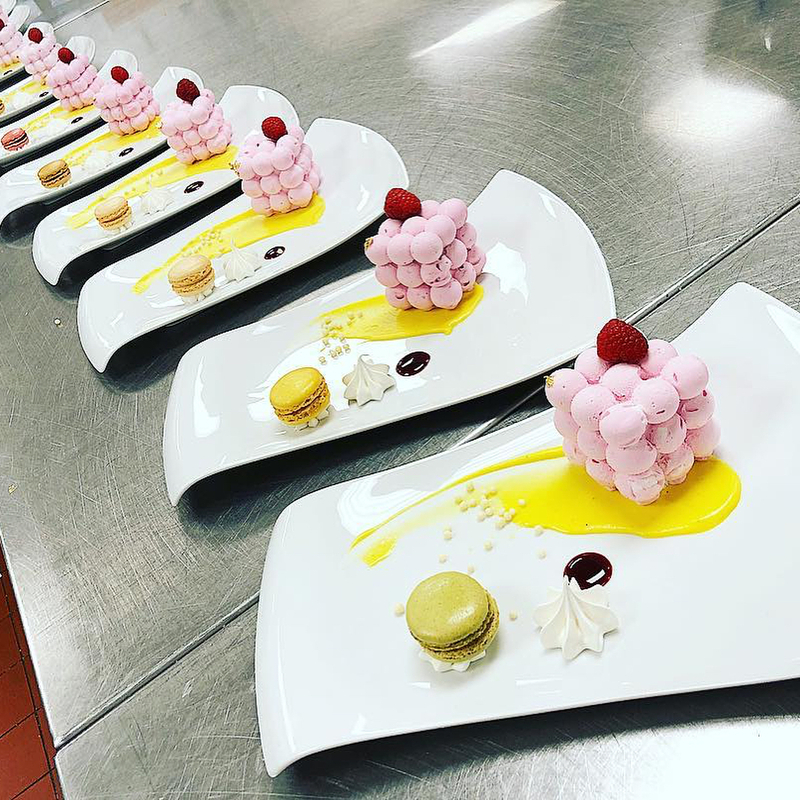 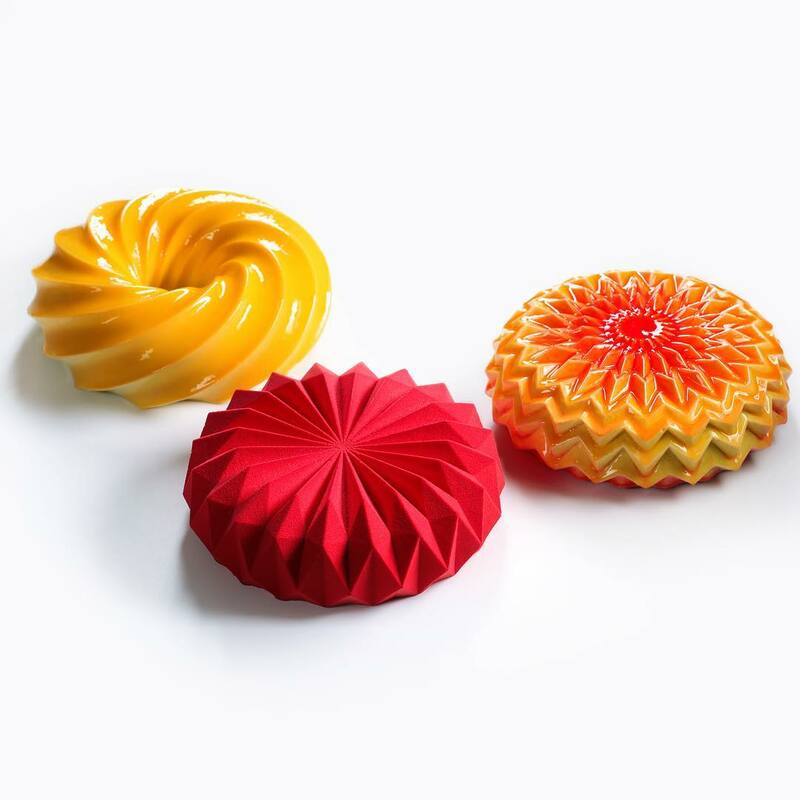 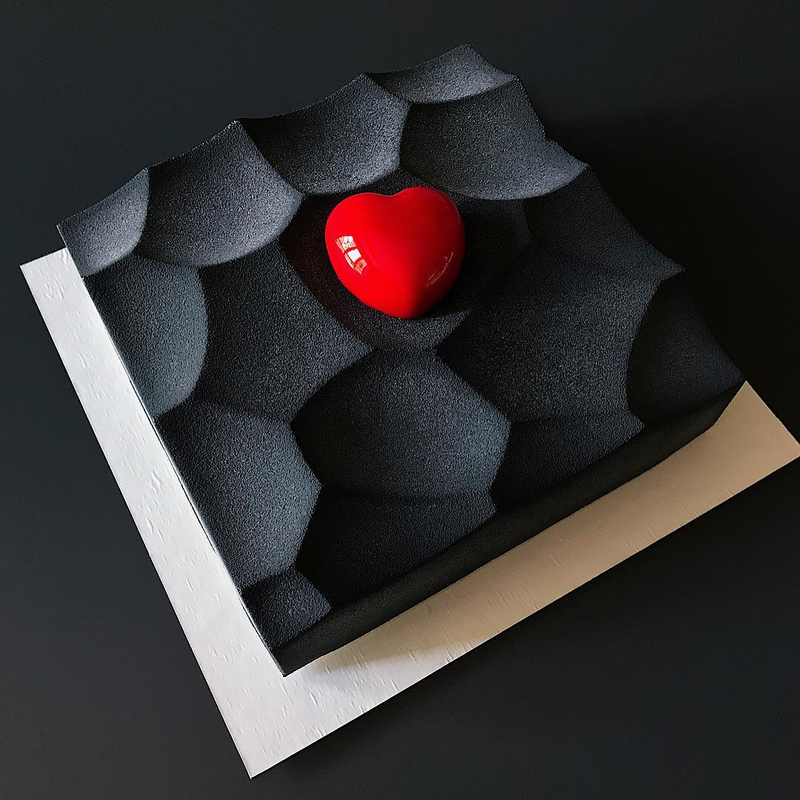 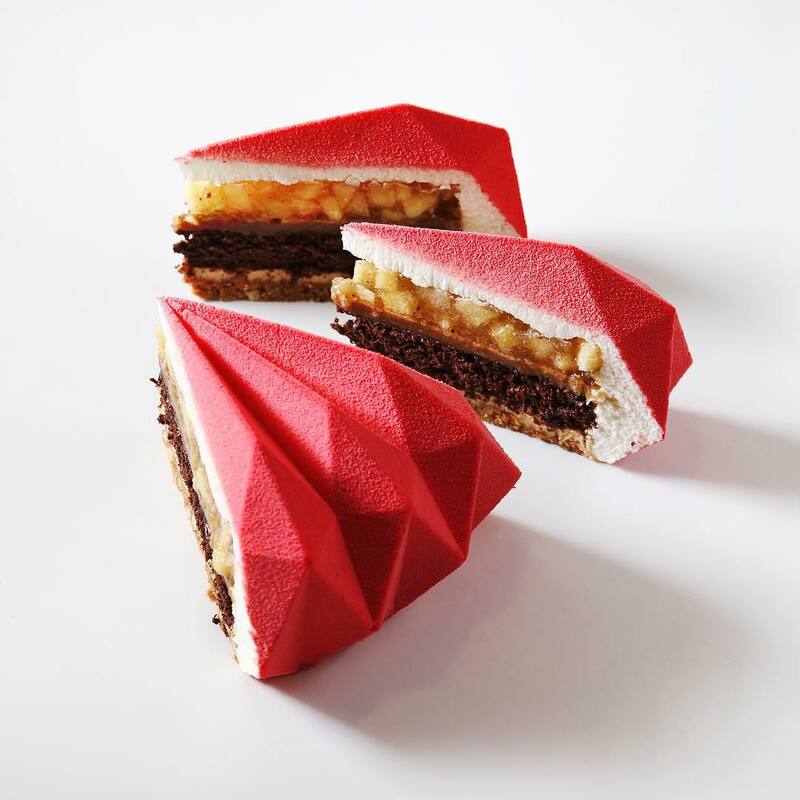 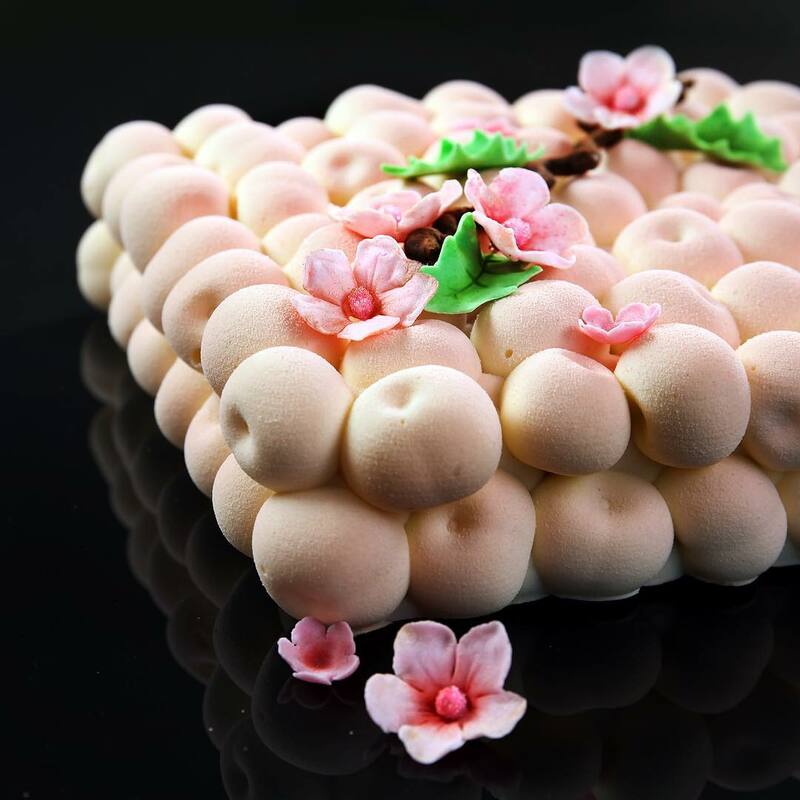 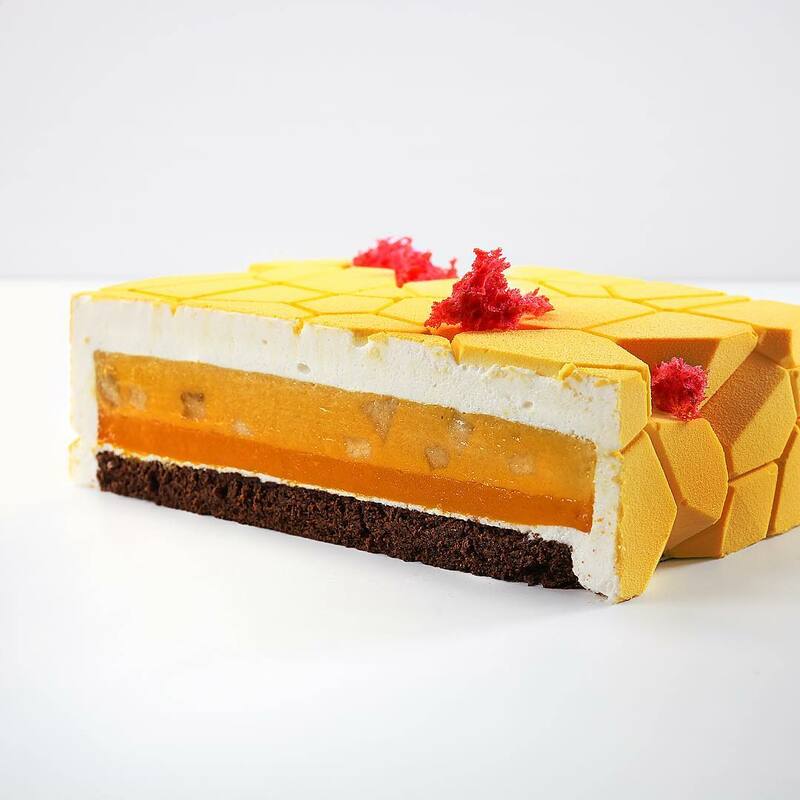 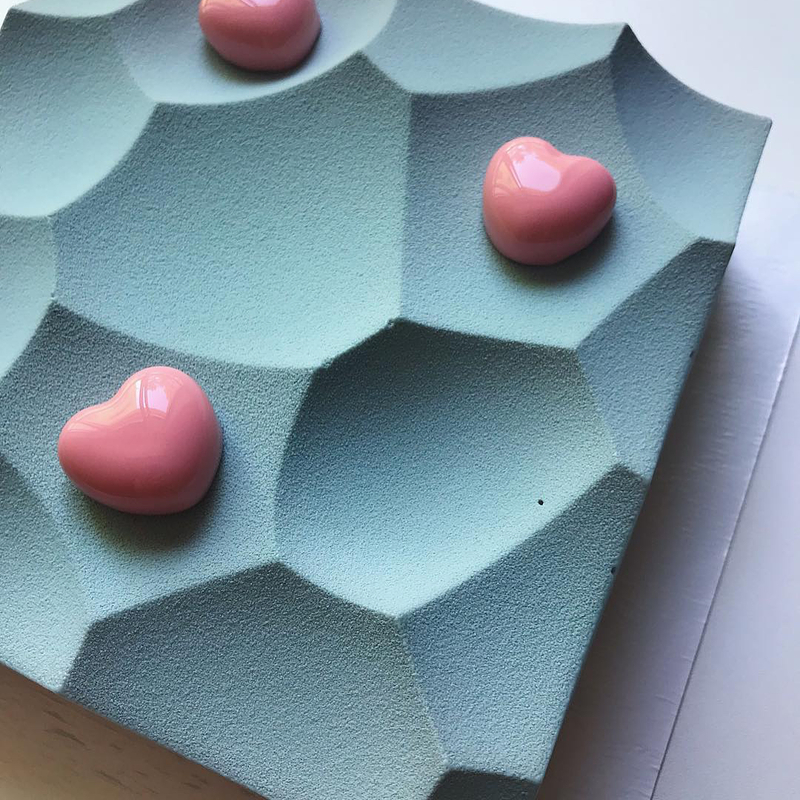 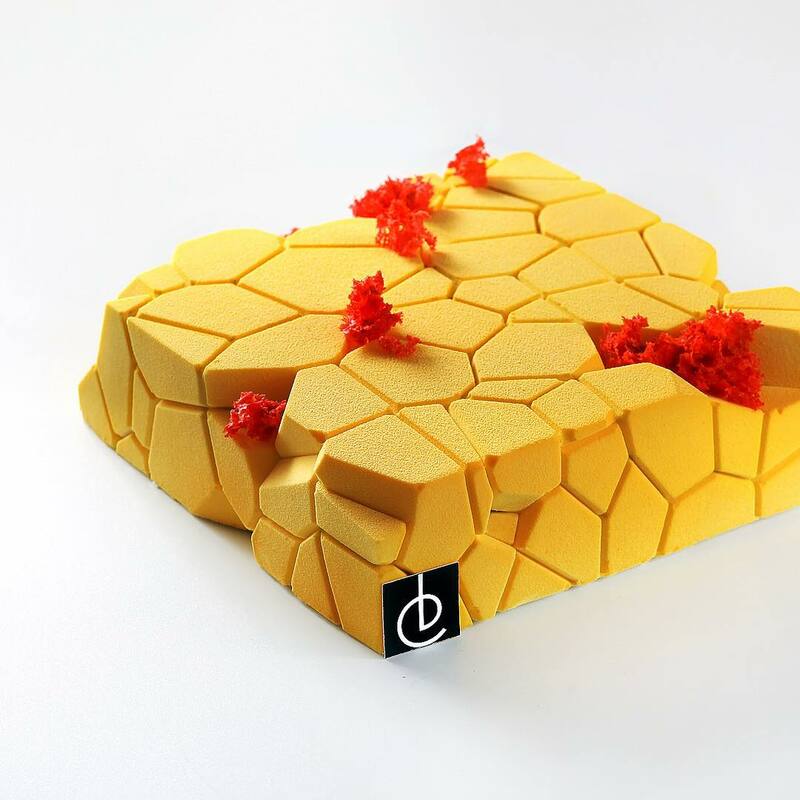 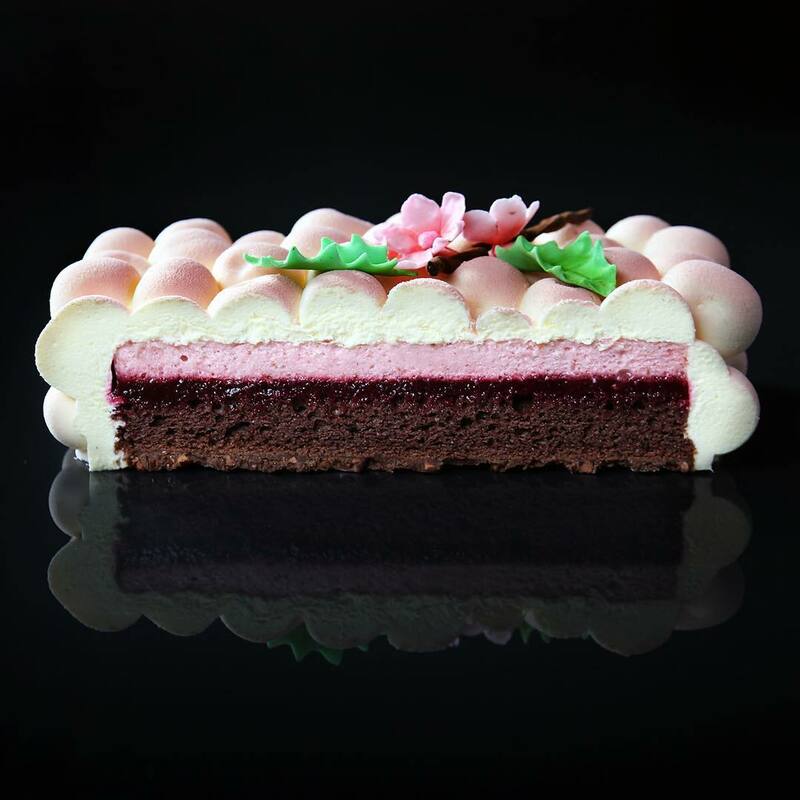 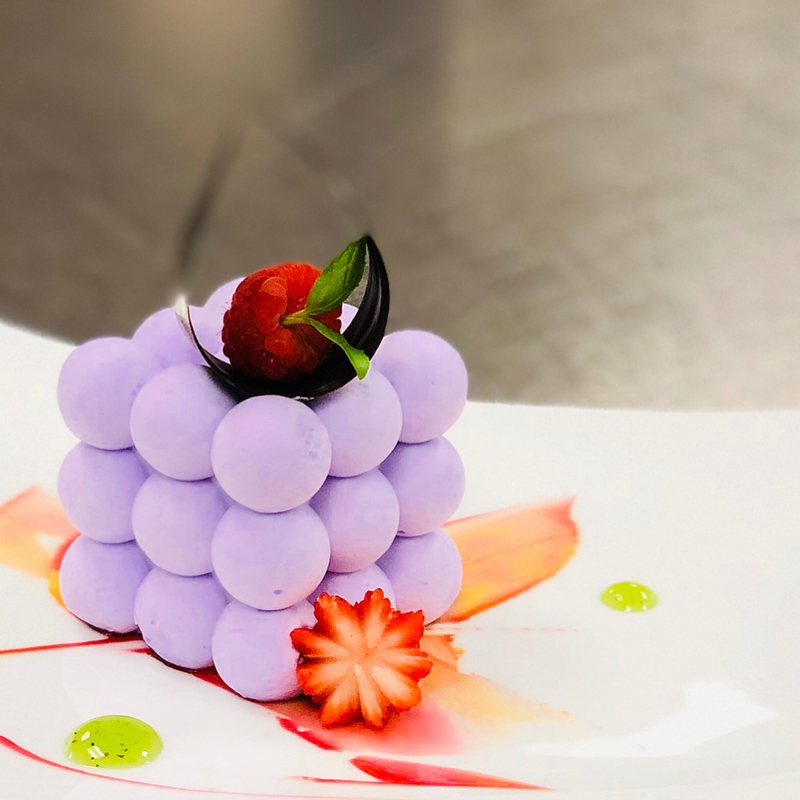 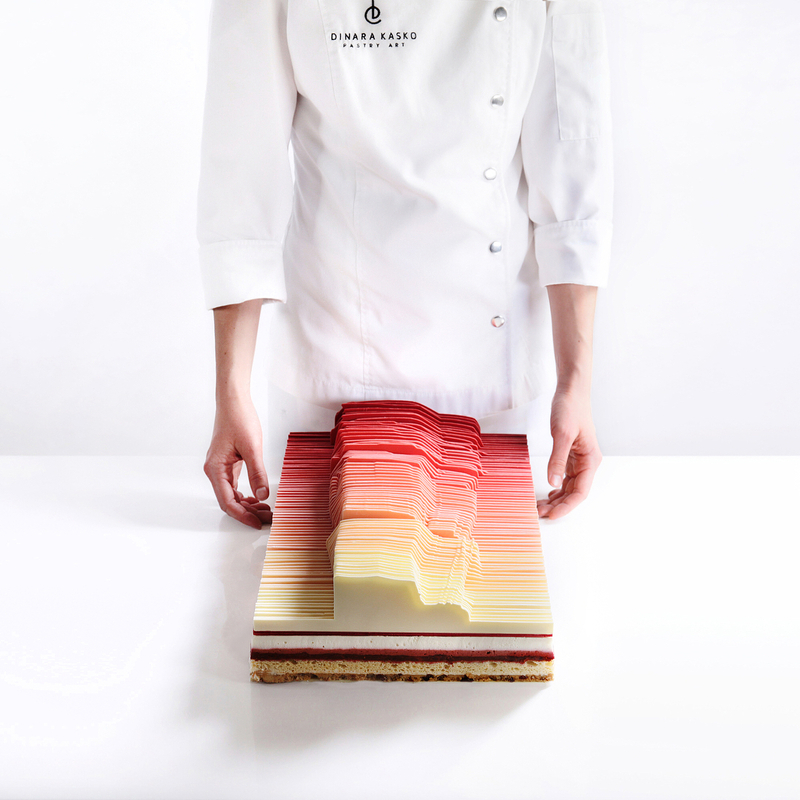 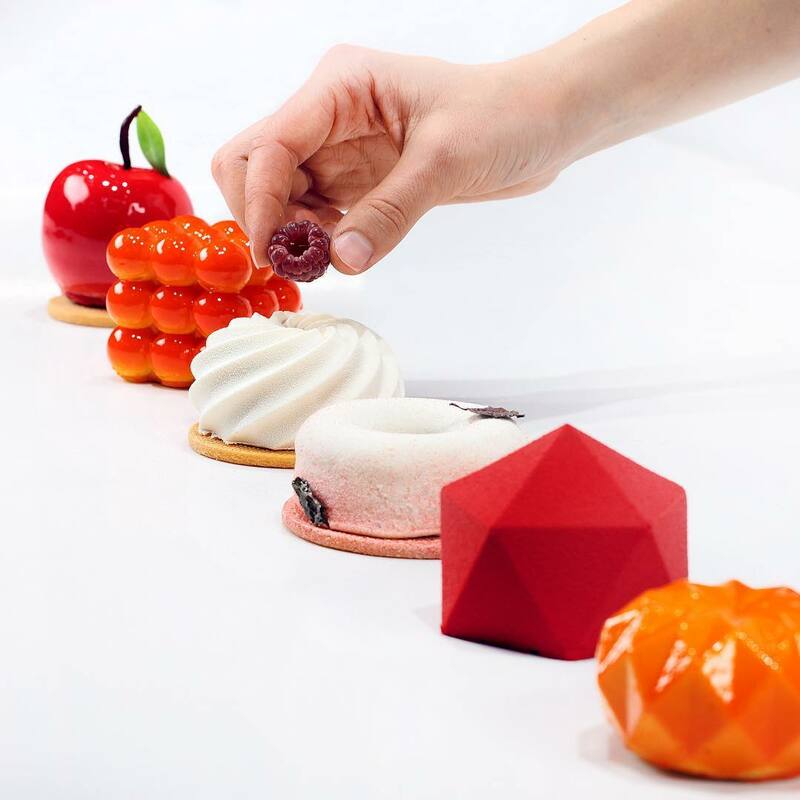 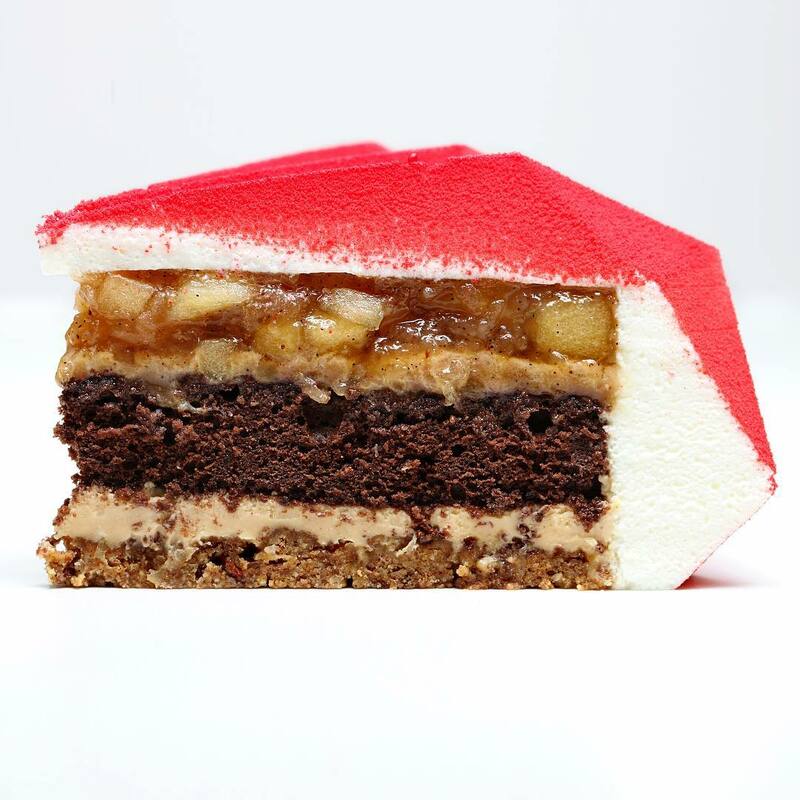 We first featured the incredible edibles of pastry chef Dinara Kasko in 2016. 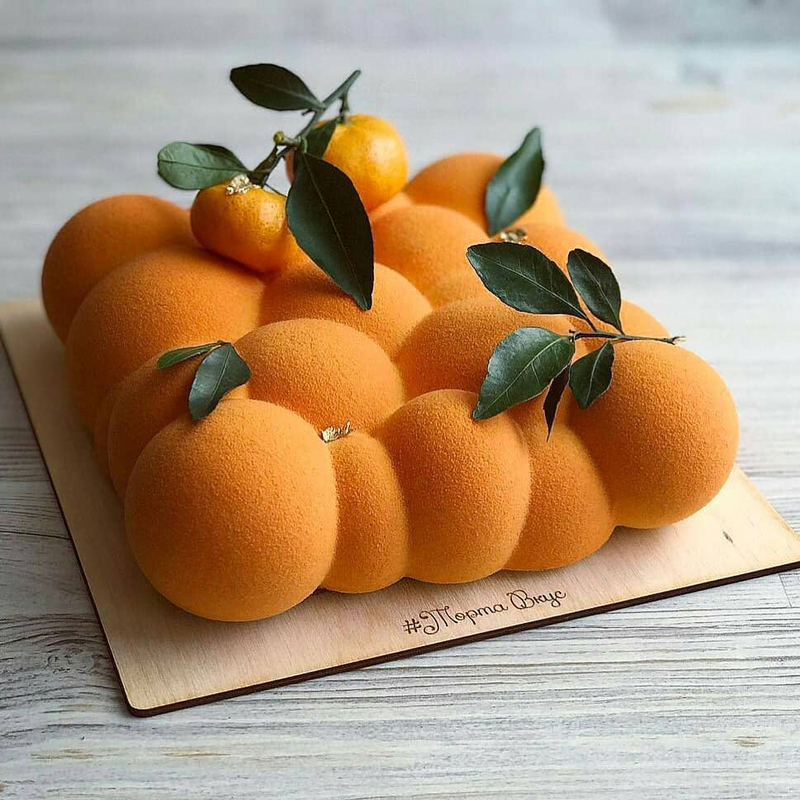 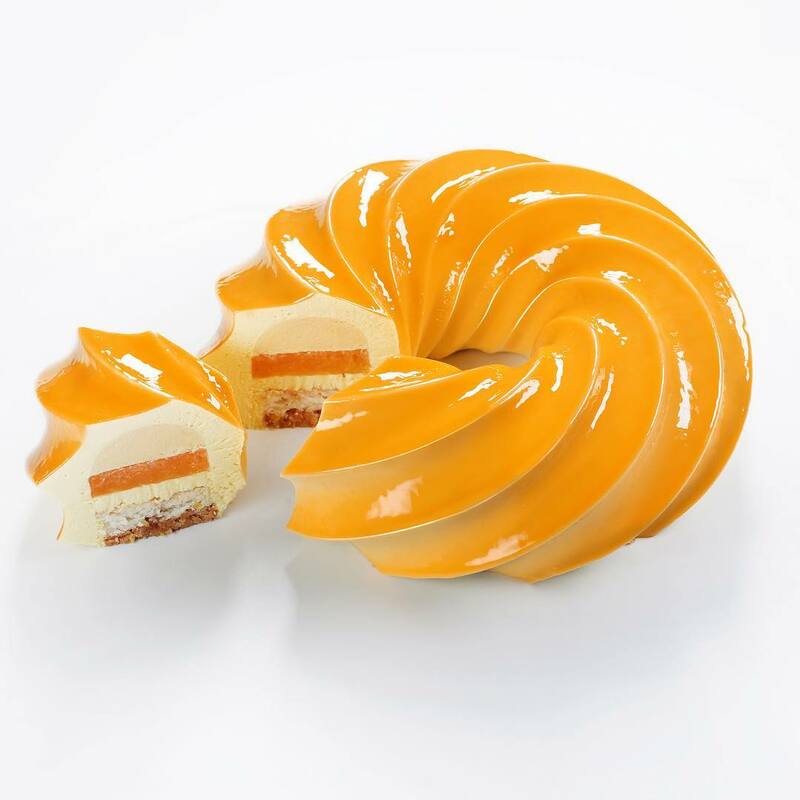 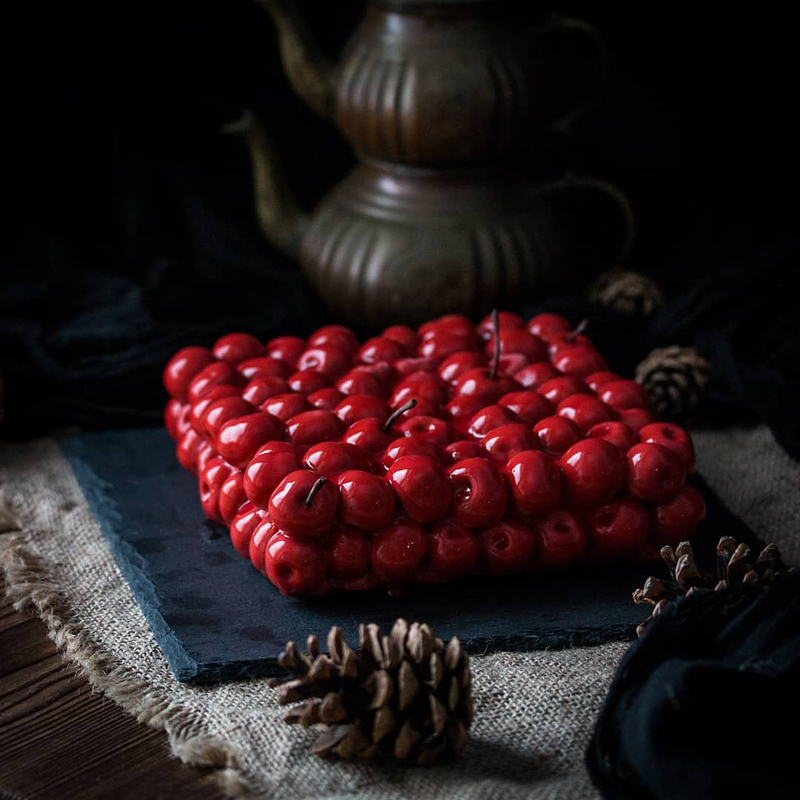 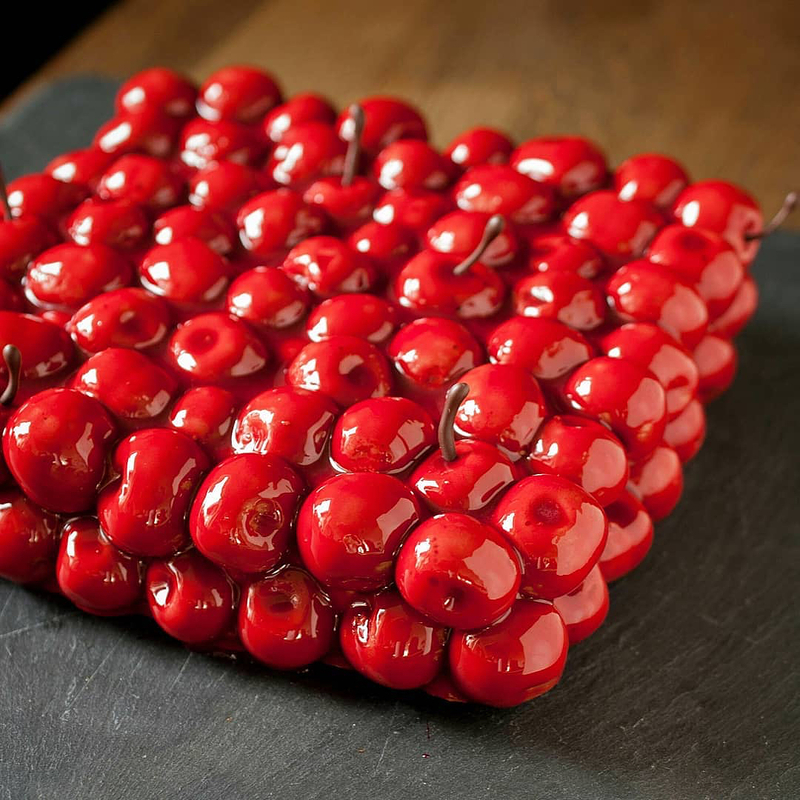 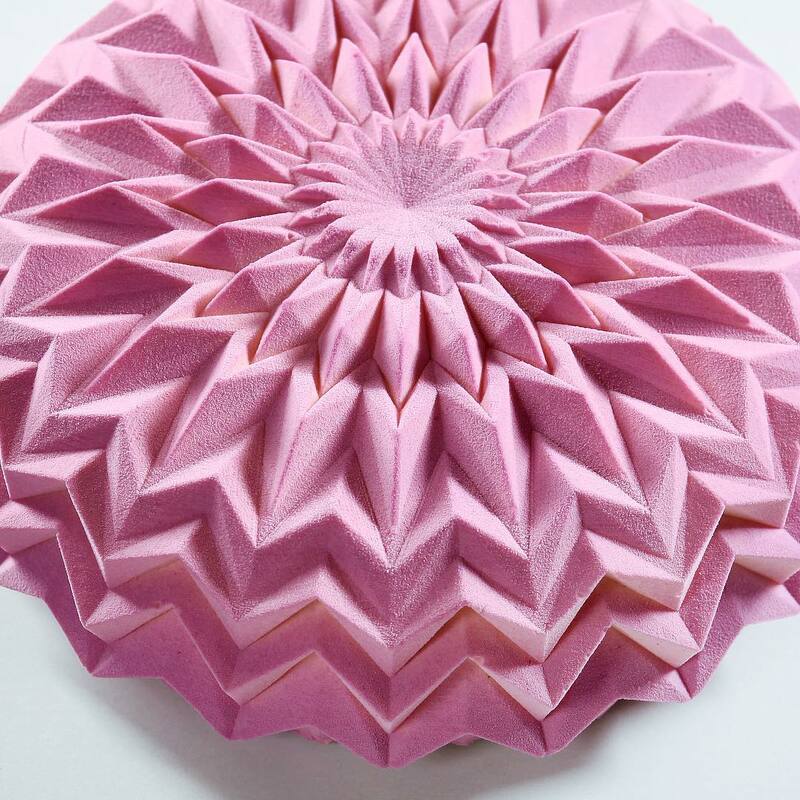 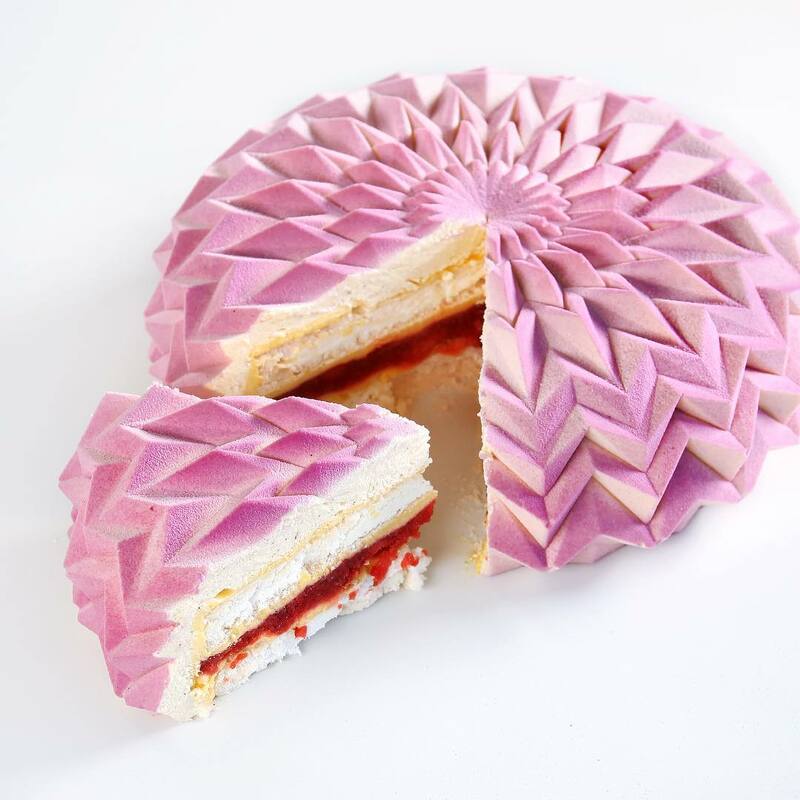 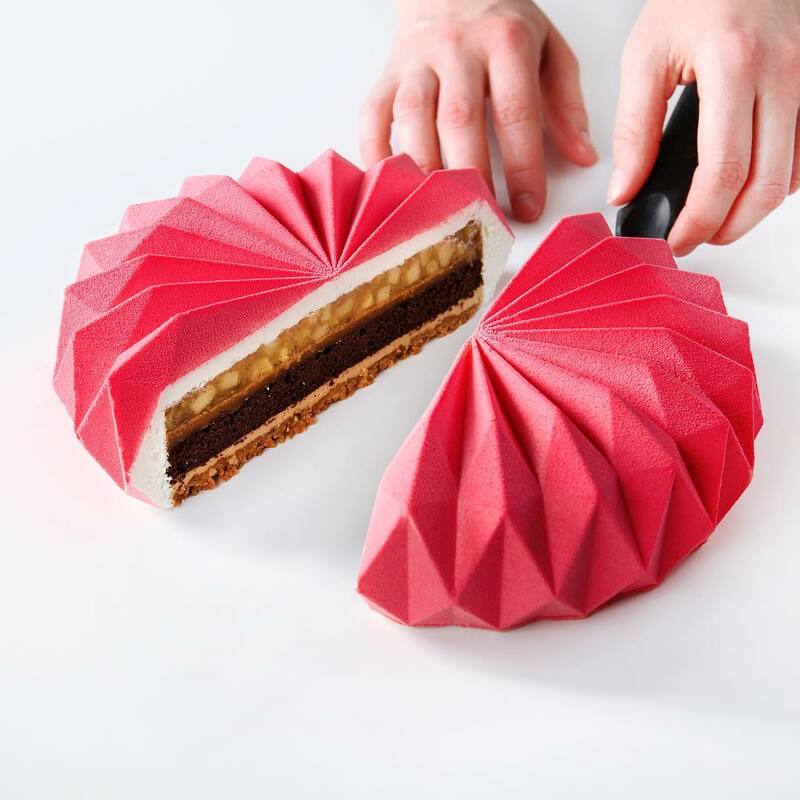 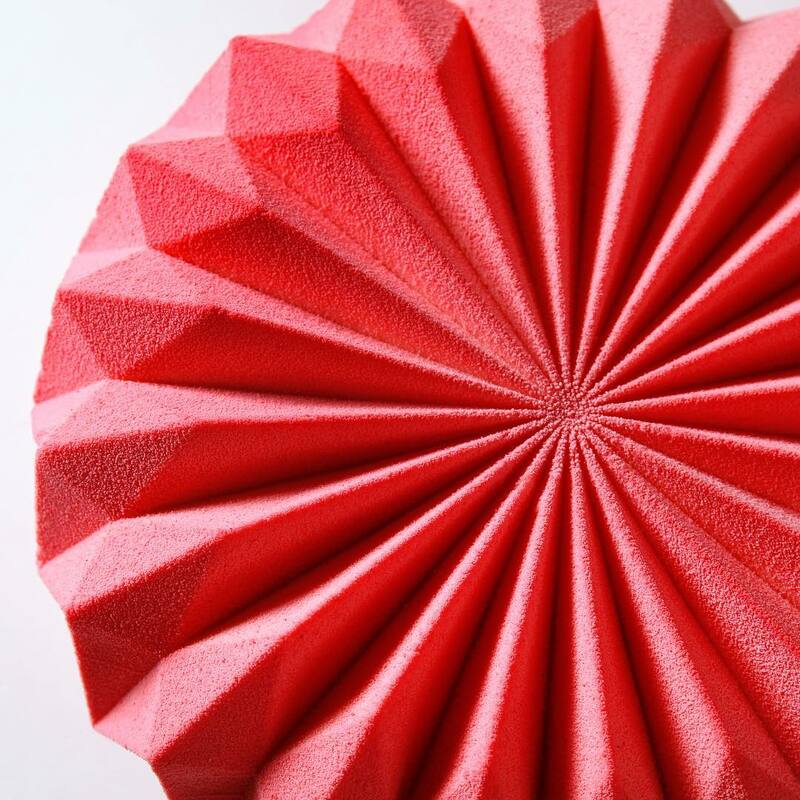 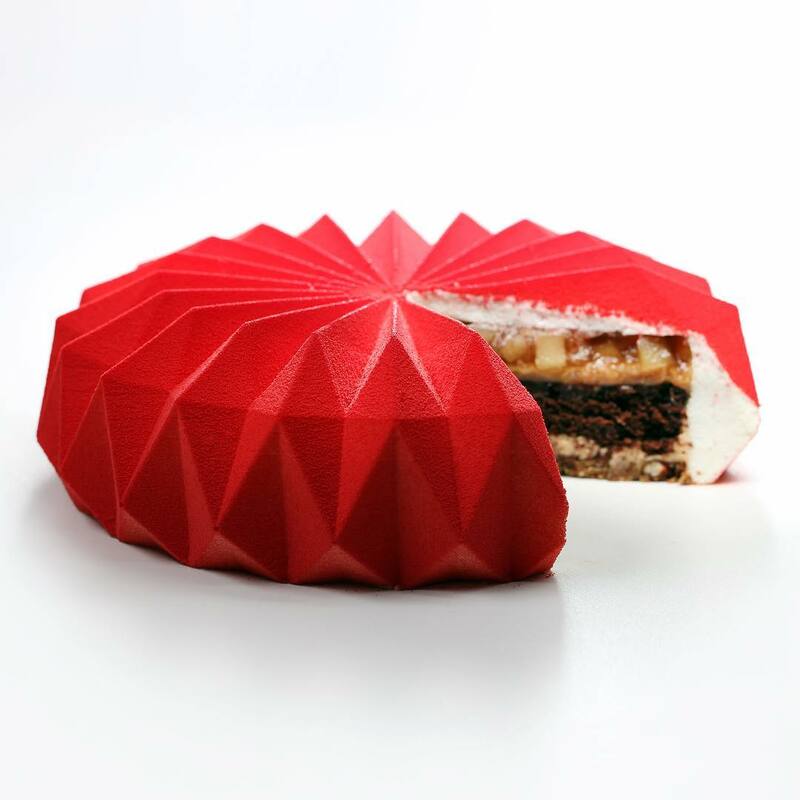 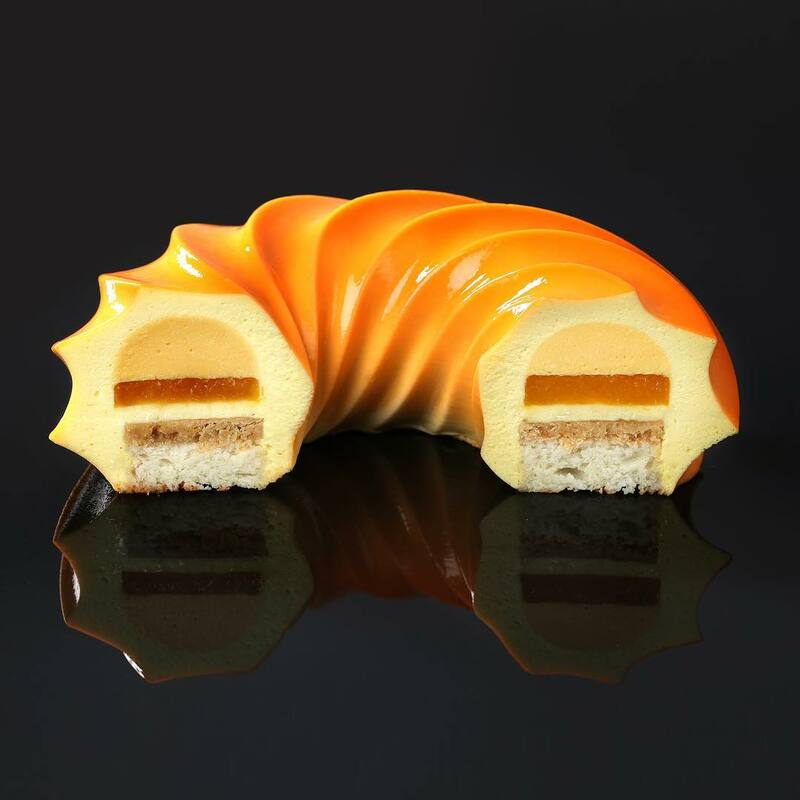 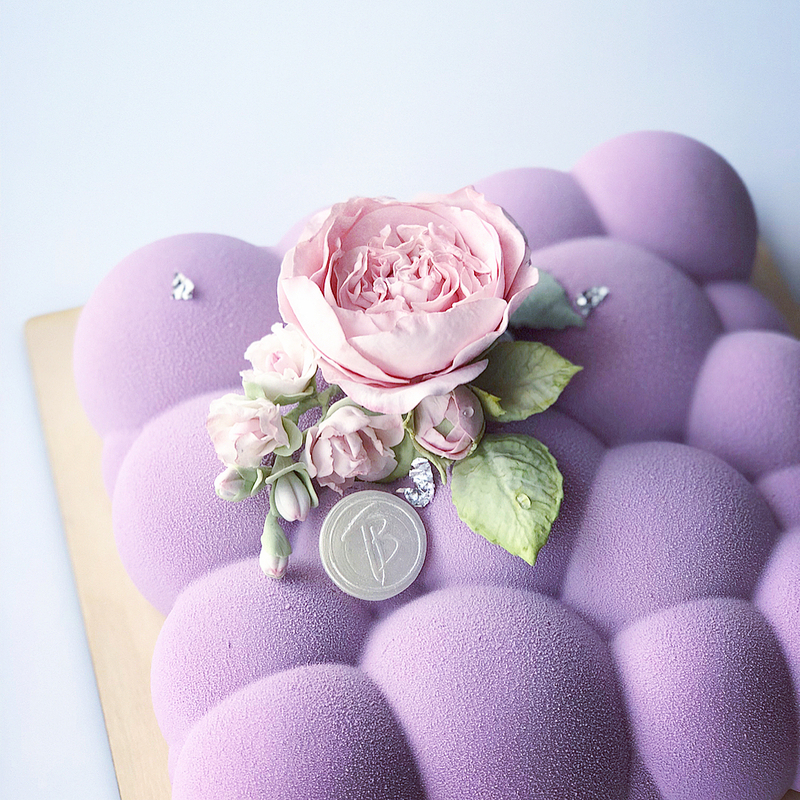 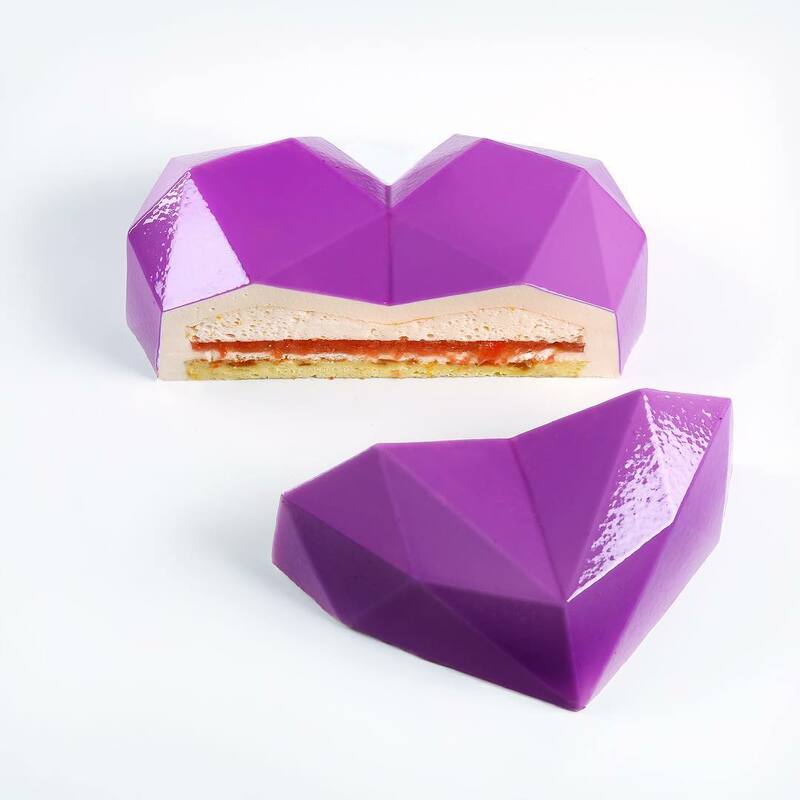 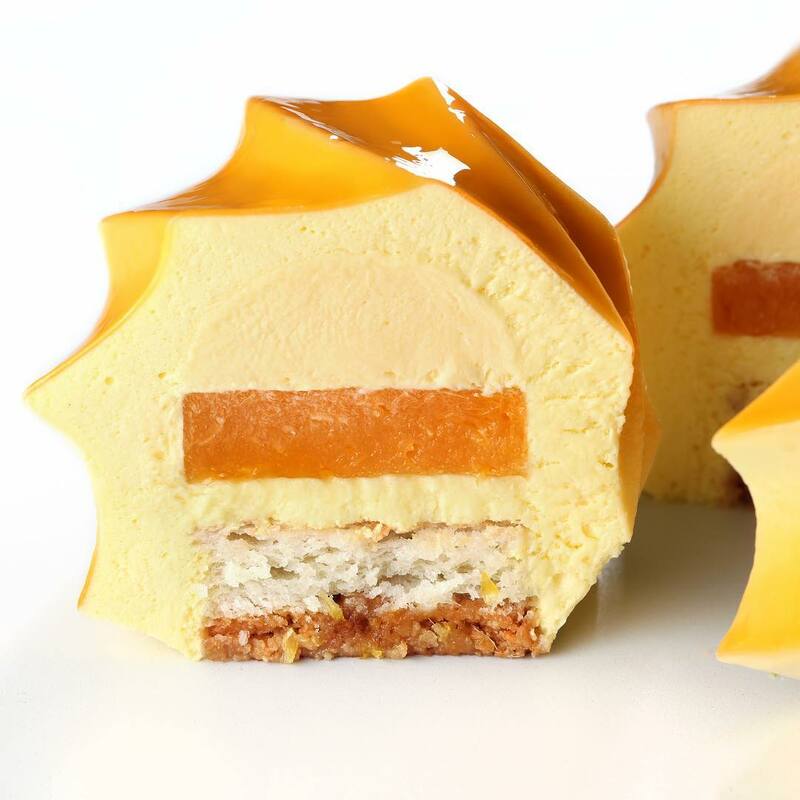 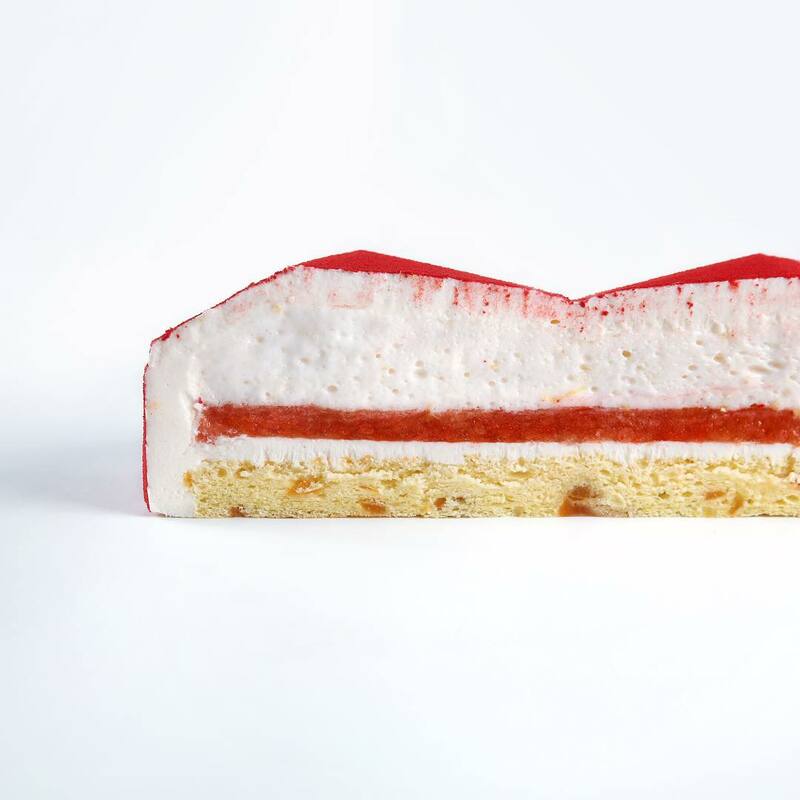 The culinary artist from Ukraine has amassed a huge online following for her innovative cake designs and moulds. 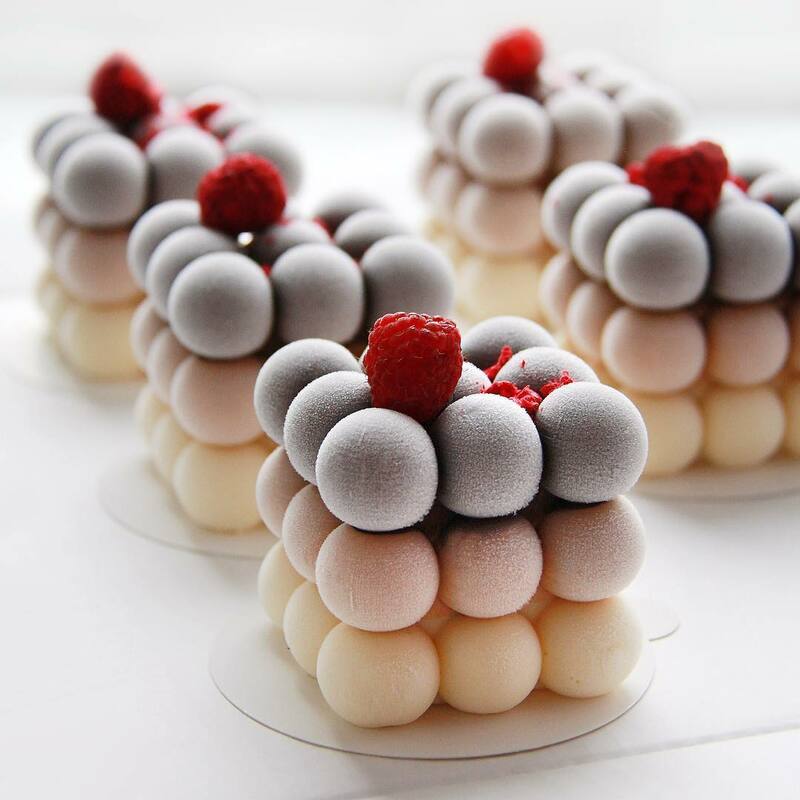 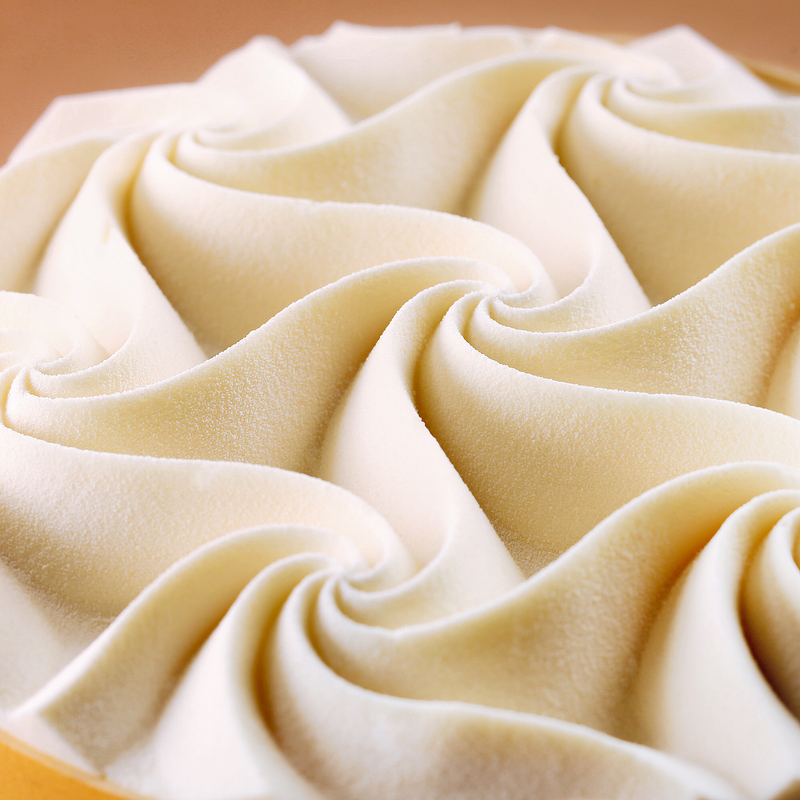 Although Dinara graduated from Kharkov University Architecture School, she found her true passion was pastry. 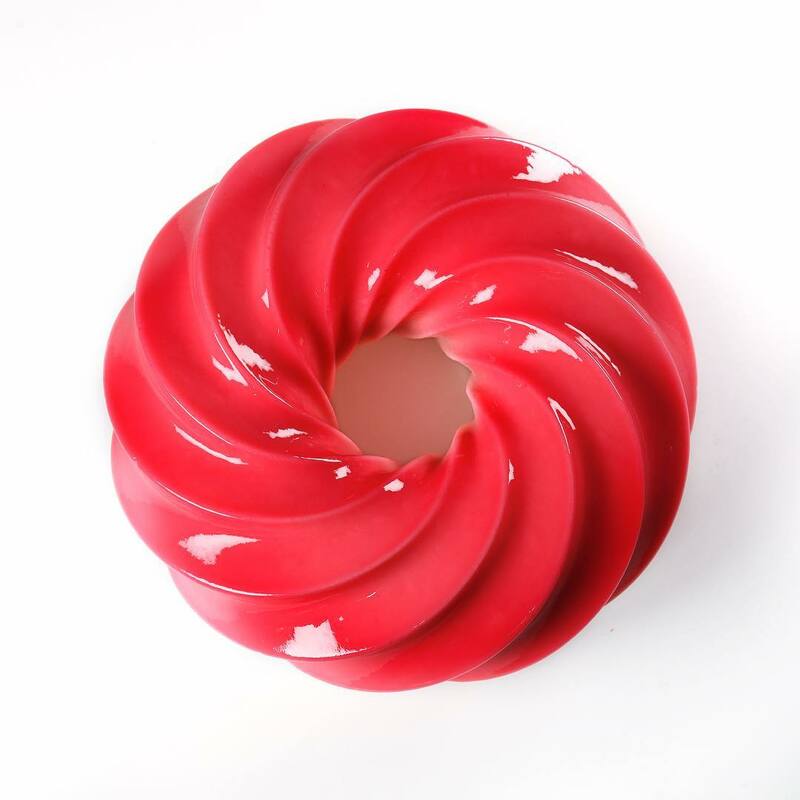 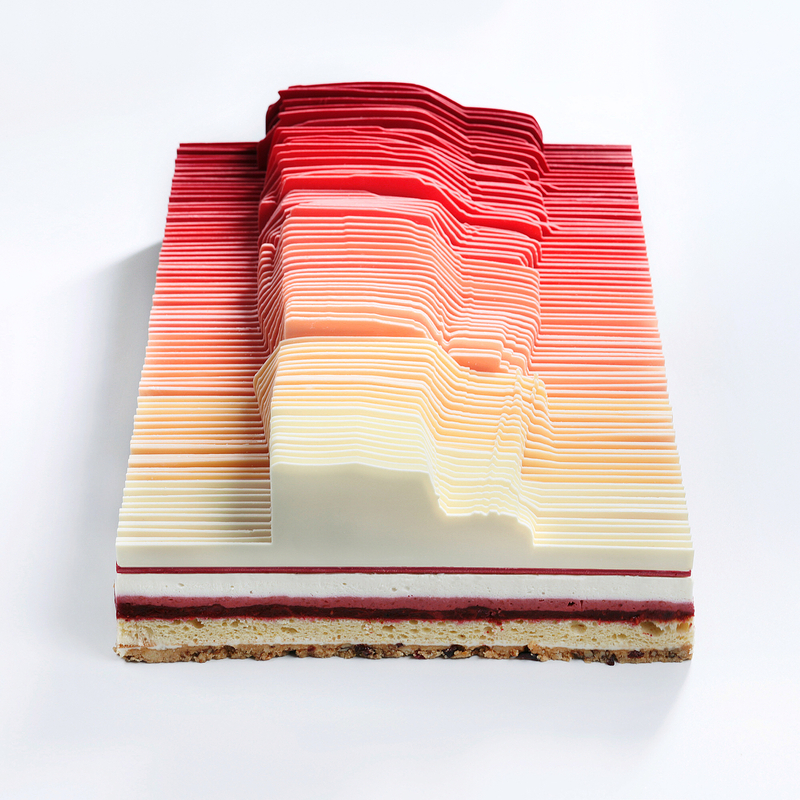 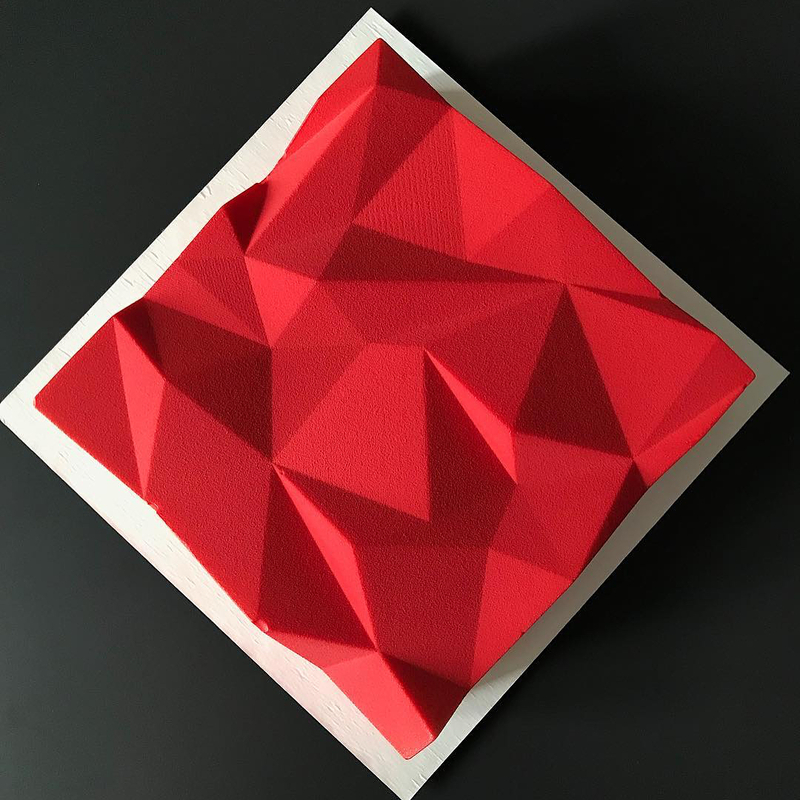 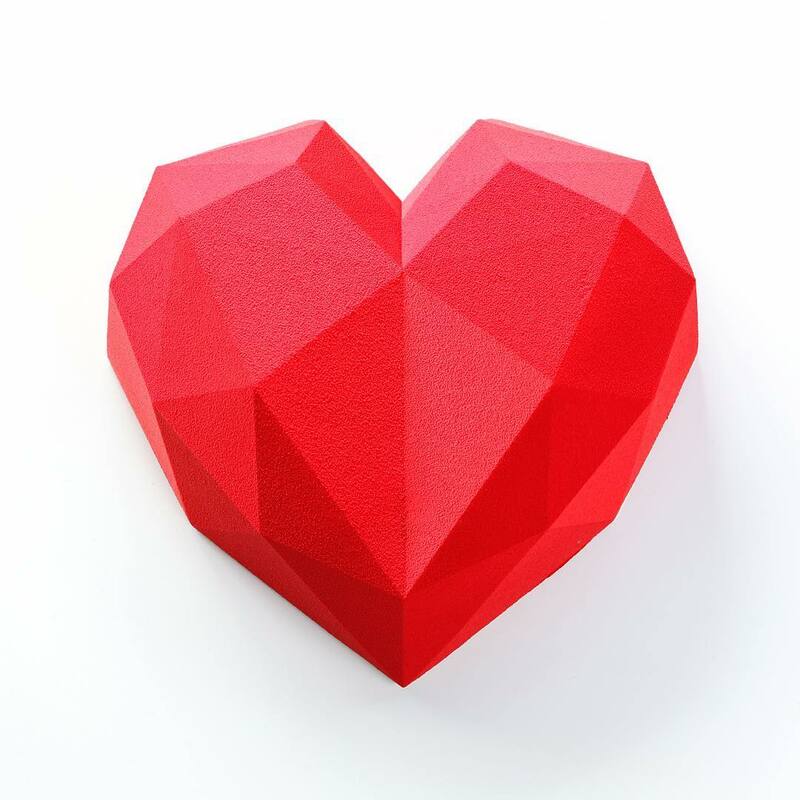 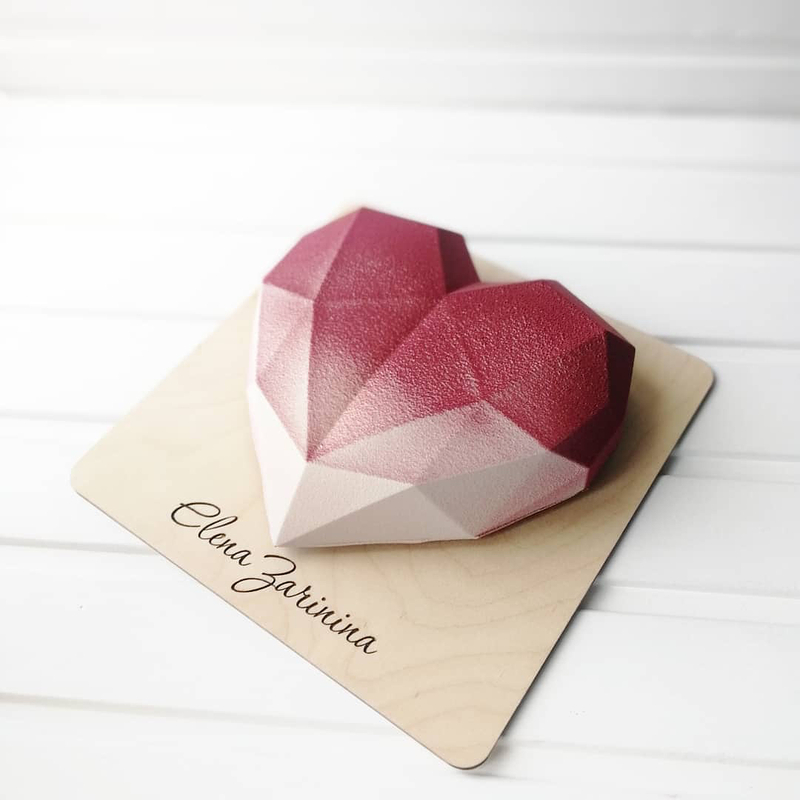 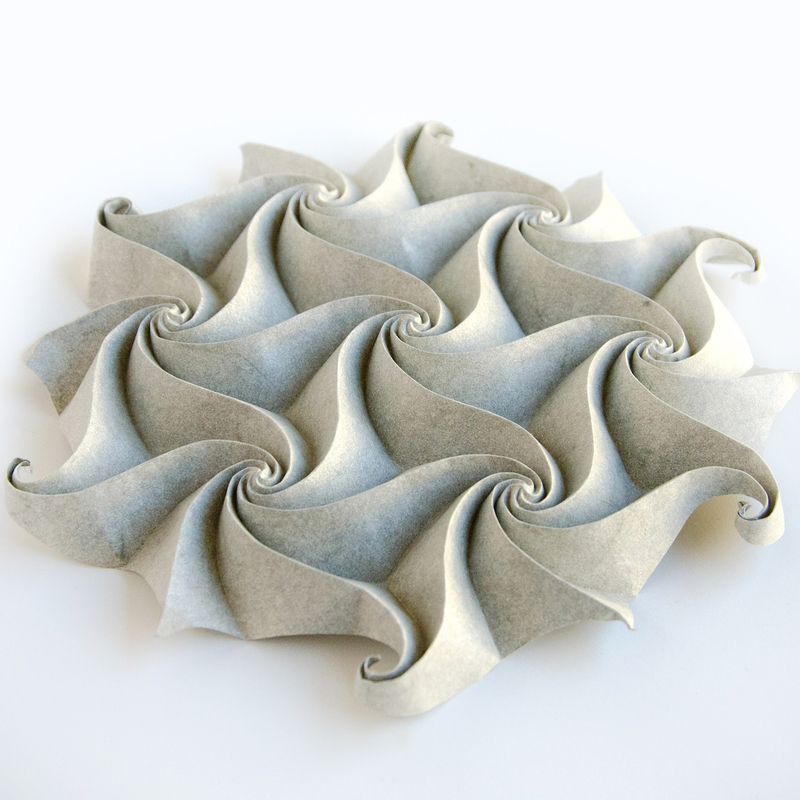 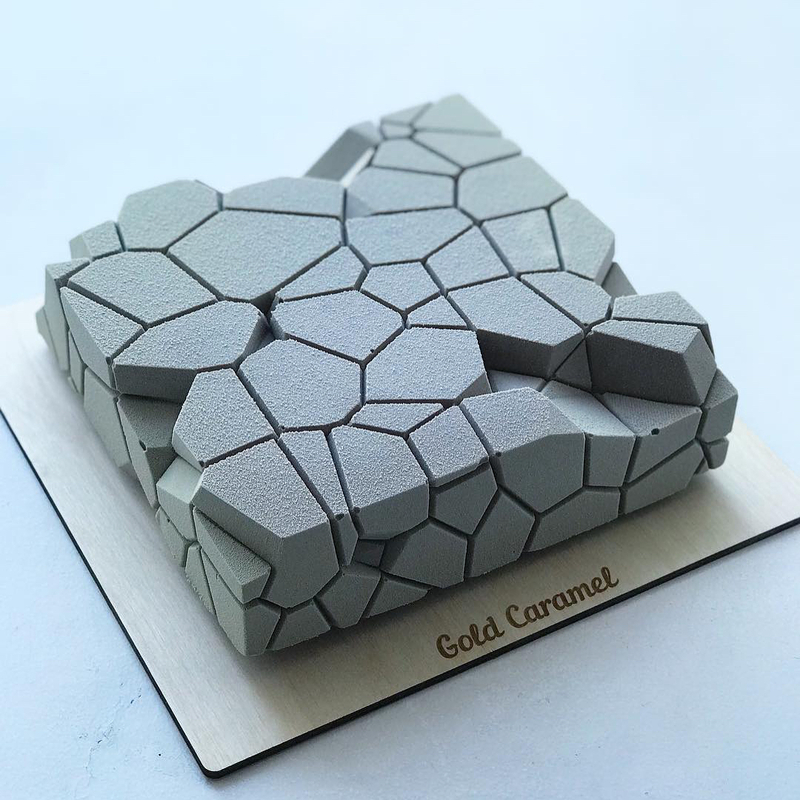 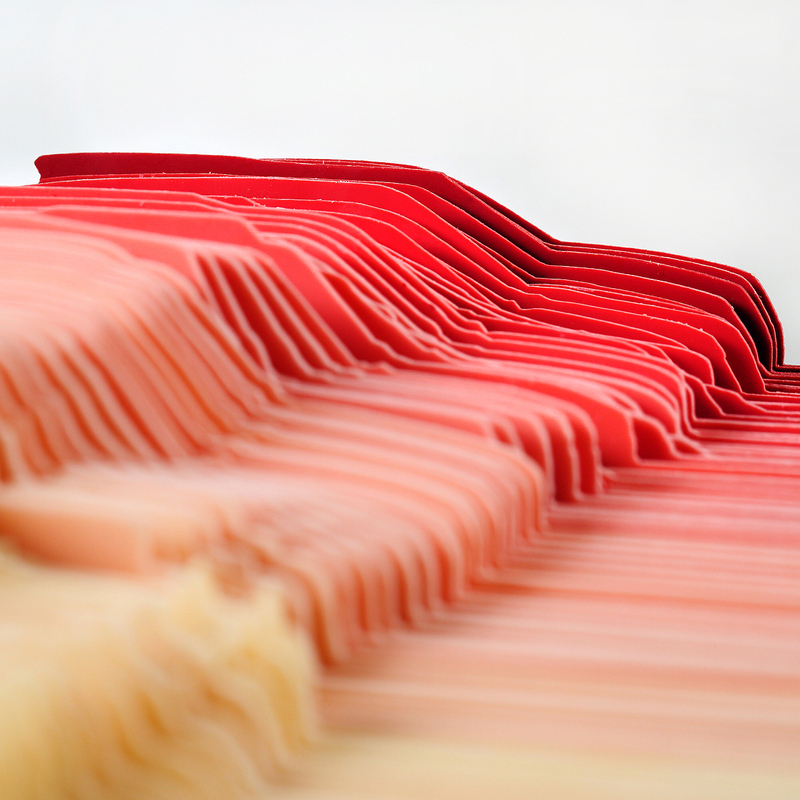 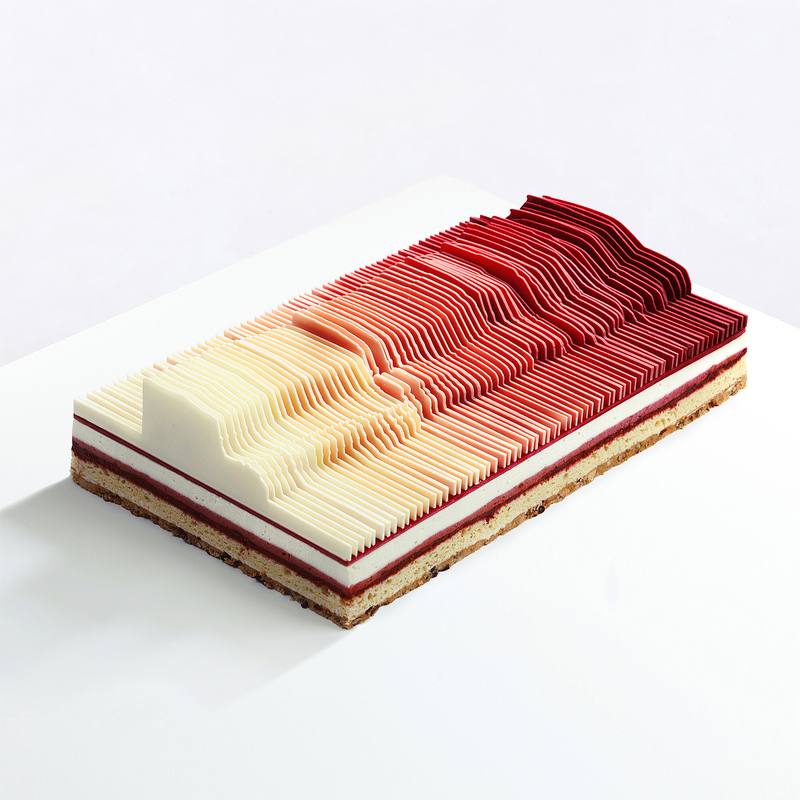 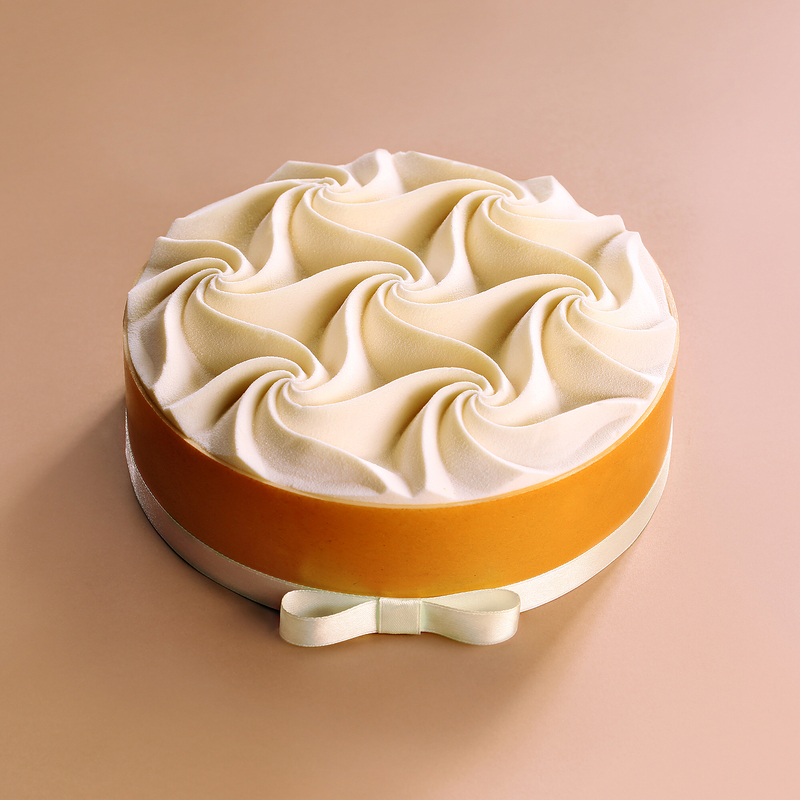 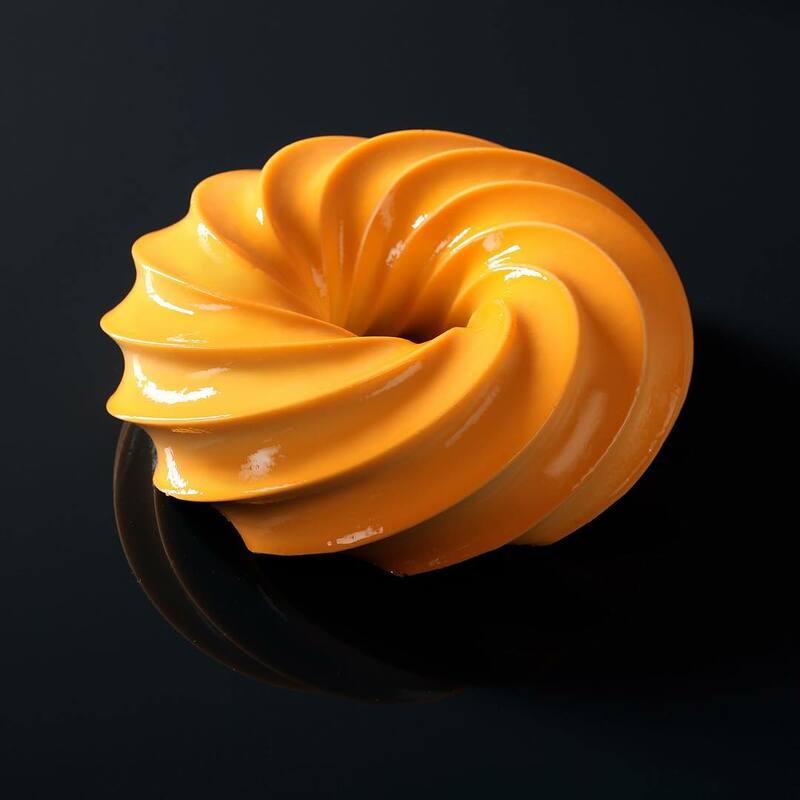 However, she now uses her background in architectural design to create her incredible cakes as she uses the 3D-modelling program, 3DSMAX, to create silicone cake moulds.